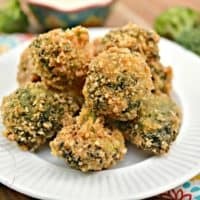 These Low Carb Garlic Parmesan Broccoli Bites are the perfect keto side dish that will please the whole family! 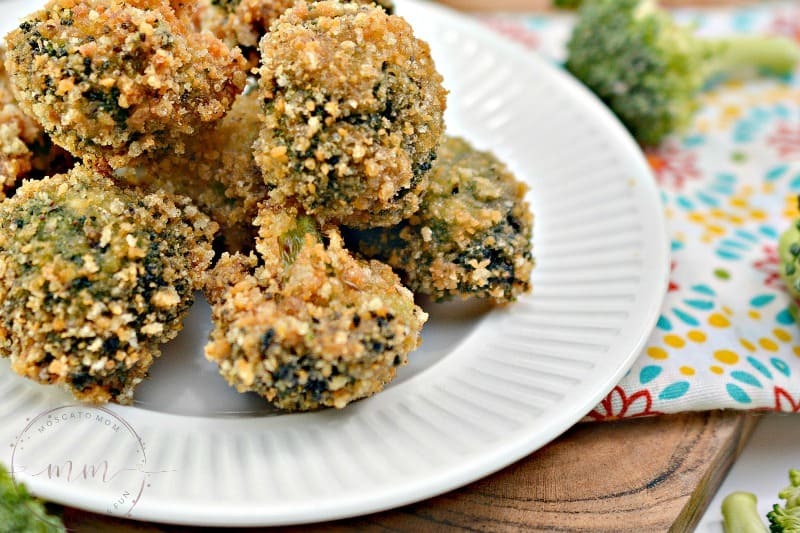 Crunchy and full of flavor – these broccoli bites will be your new way to love eating broccoli! 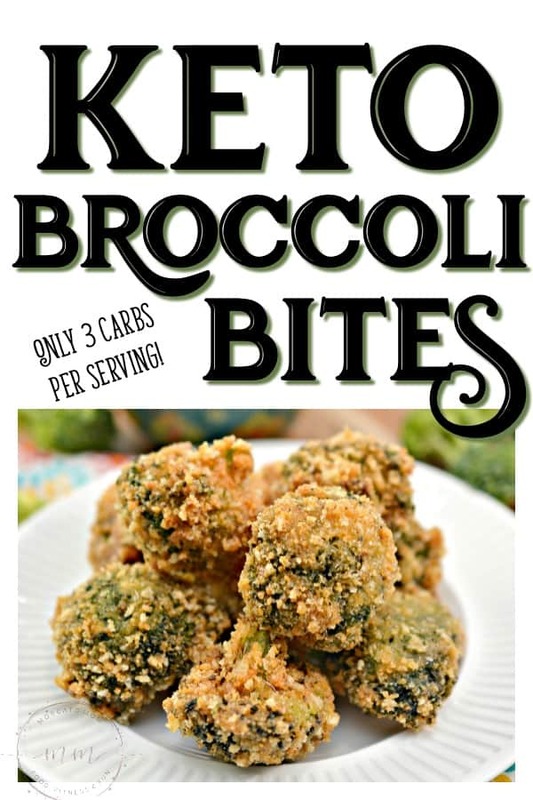 Broccoli is the perfect side dish to any Keto Dinner because, in addition to being low in carbs, broccoli is also a great source of vitamins, folic acid, potassium, and fiber – all important nutrients to the ketogenic lifestyle. 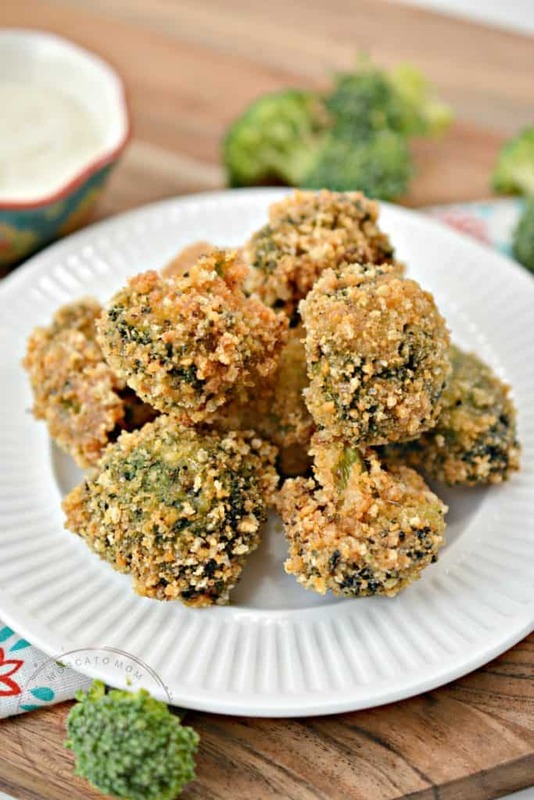 You can cook these friend broccoli bites one of two ways – either deep fried in your favorite low carb cooking oil or in an air fryer. 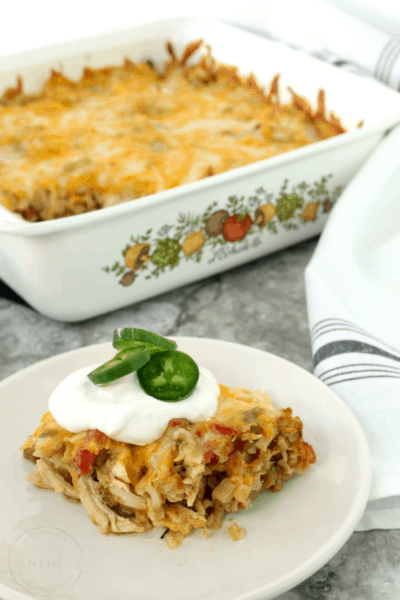 The oil does add some flavor, but also adds in some calories and fat. Make sure you always check our macros before eating your meals – to make sure you do not accidentally go over! 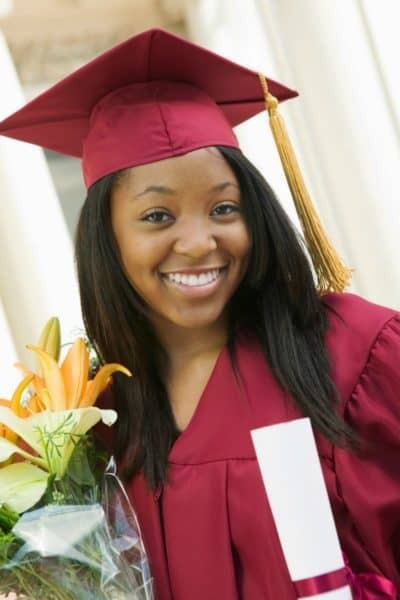 If frying in oil on the stove, place the oil in a deep skillet or pot, and begin to heat it over medium heat. 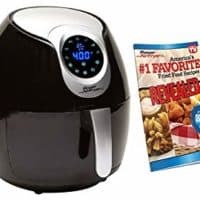 If you are using an air fryer, begin to preheat it if needed. 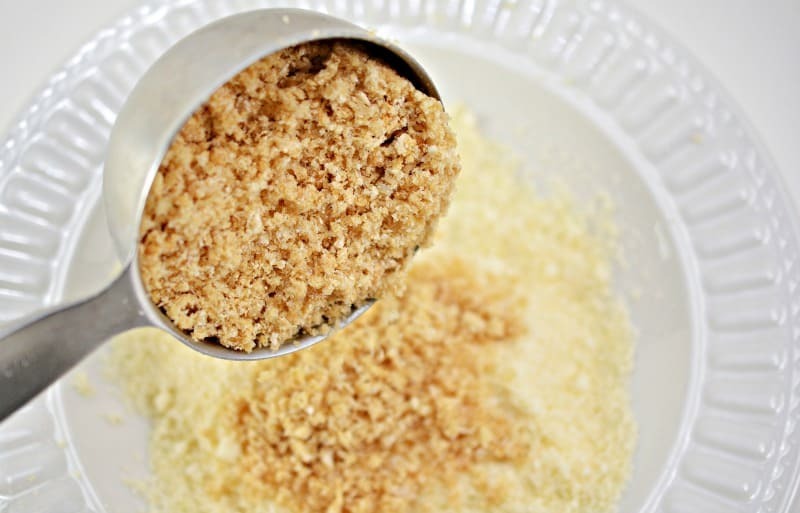 Place the crushed pork rind crumbs, parmesan cheese, Italian seasoning, as well as salt and pepper to taste in a shallow bowl, and combine well. In another shallow bowl, combine the two eggs and 2 cloves of garlic. Beat together to combine well. 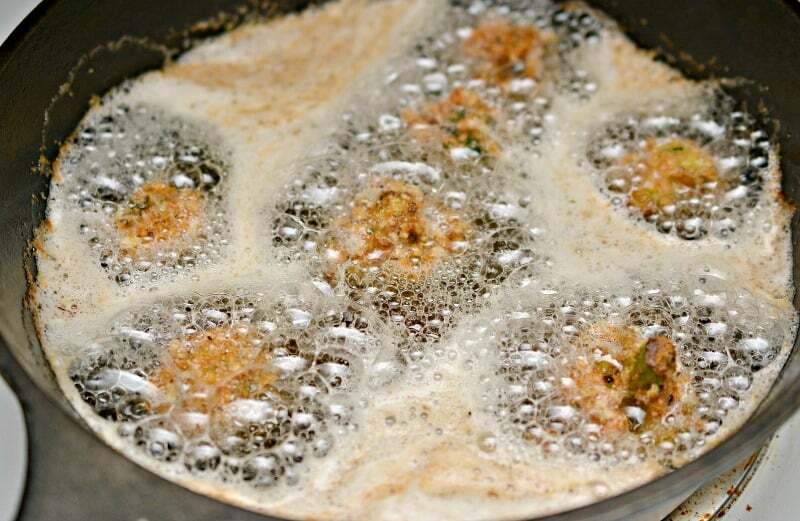 Dredge the broccoli florets in the egg mixture, and then immediately into the pork rind mixture. 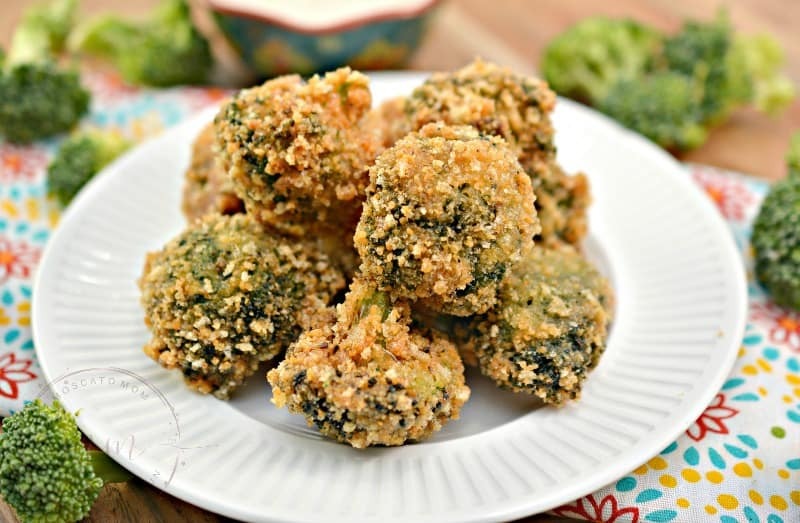 Place them on a plate until you have finished coating all of the broccoli florets. 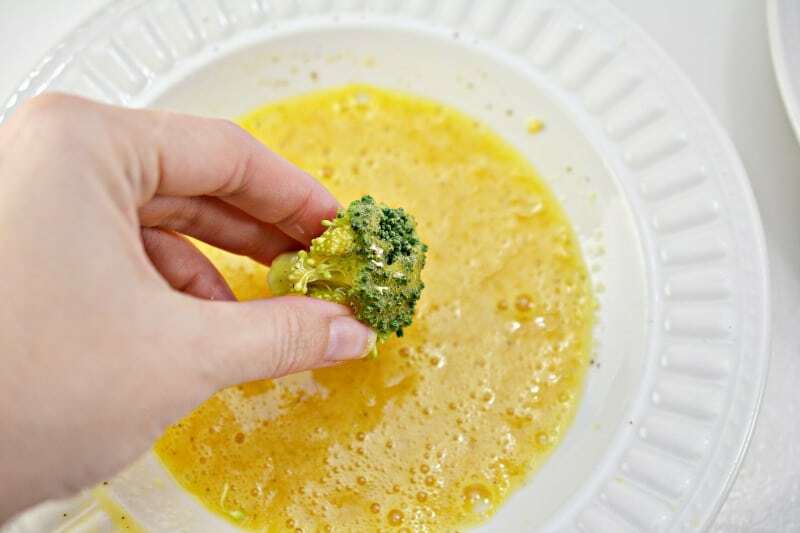 Place the coated broccoli into the heated oil using tongs. Cook for 3-5 minutes until the outside is golden brown, and the broccoli is tender. 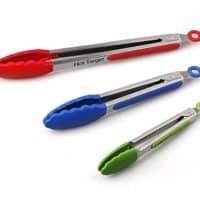 You can flip the florets from time to time with the tongs to make sure all sides cook evenly. 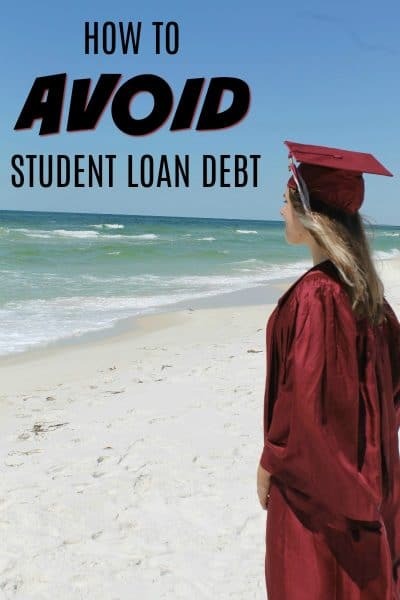 Do not heat your oil up too quickly or at a high temperature, because the outside of your broccoli bites will burn while the inside remains uncooked. Serve immediately with your favorite keto friendly dipping sauce. 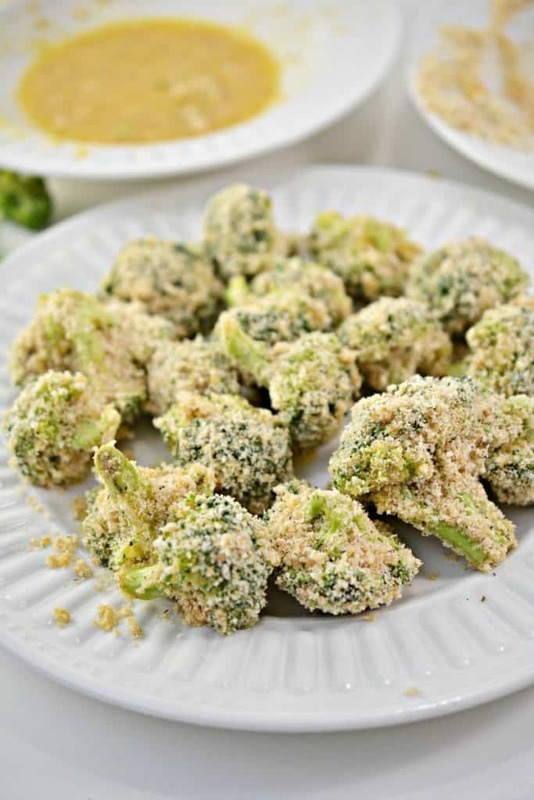 These Low Carb Garlic Parmesan Broccoli Bites are the perfect keto side dish that will please the whole family! Dredge the broccoli florets in the egg mixture, and then immediately into the pork rind mixture. Place them on a plate until you have finished coating all of the broccoli florets. Cook for 3-5 minutes until the outside is golden brown, and the broccoli is tender. You can flip the florets from time to time with the tongs to make sure all sides cook evenly. 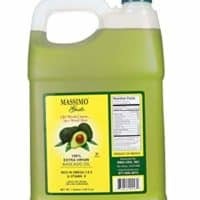 Do not heat your oil up too quickly or at a high temperature, because the outside of your broccoli bites will burn while the inside remains uncooked. If cooking Broccoli Bites in an air fryer, cook on high for 3 minutes. Shake basket and if needed, cook another two minutes or until golden brown.